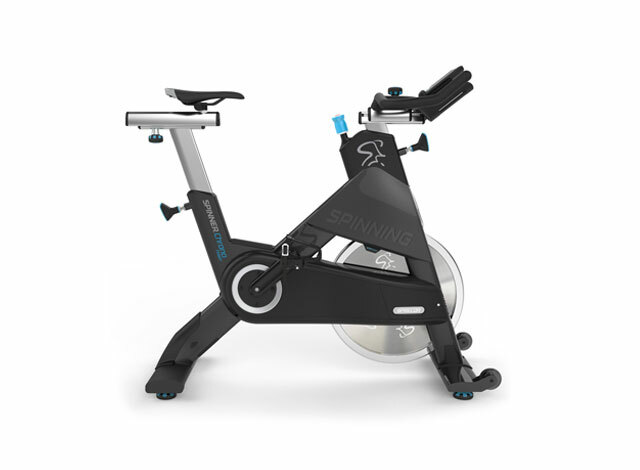 Kick your Spinning® workouts into high gear at home with the Spinner® S5. The perfect combination of affordability and performance. 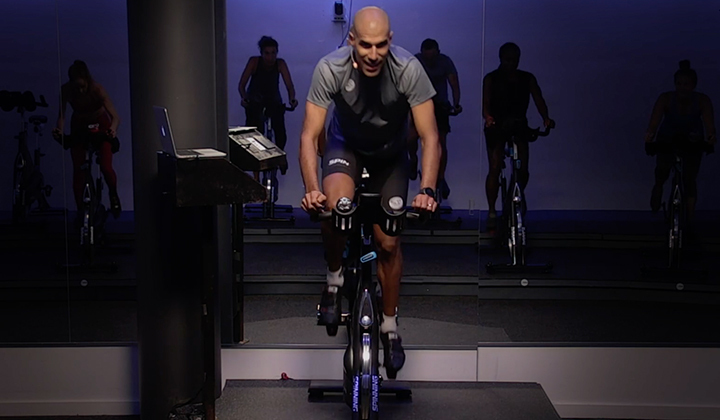 The S5 is a great choice for beginners to intermediates that want to diversify their training from the gym, to outdoors, to at-home. The S5 is stylishly designed with add-ons including an eye-catching translucent flywheel cover, dual-sided SPD® pedals, a two-toned chain guard and a water bottle tray to fit all water bottle sizes. 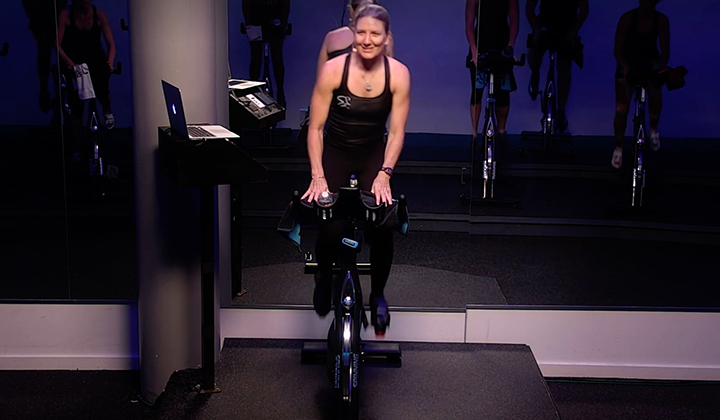 Combine the Spinning® program and the Spinner S5, and you’ll have all the tools you need at home to train smarter and get results. 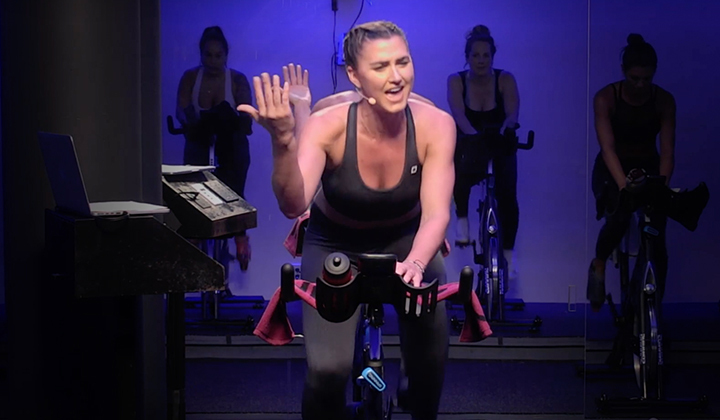 This bike also comes with 4 Spinning® DVDs and a free month of SPINtv®. Our refurbished line is gently used with slight aesthetic wear normal for any bike; while small dents or dings may be present, each piece of equipment has been thoroughly inspected to ensure that functionality and usability are intact. Some products have been repaired and returned to a like-new state and will include the original parts and accessories (or a suitable replacement). In addition, the product was professionally cleaned and repackaged with care to give you a product as near to new as possible. All Refurbished Spinner® bikes are re-inspected prior to shipment. Orders placed by 2:00 PM will ship within 3 - 5 business days of the date of the order. All sales are final upon shipment.